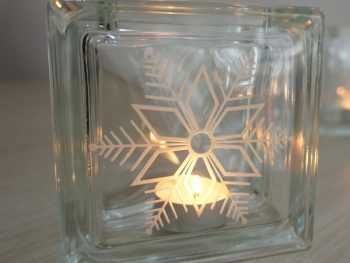 With a beautiful, intricate snowflake design, the warm light of this tea light candle will really make the glass shine with the festive spirit. 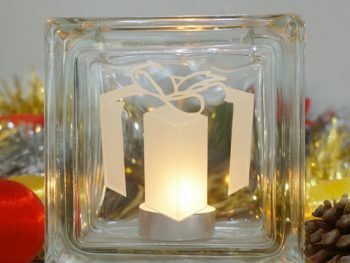 Perfect as a gift or purchase for yourself for some unique and attractive home decor. Much like the snowflake, each one is unique due to its hand etched process. 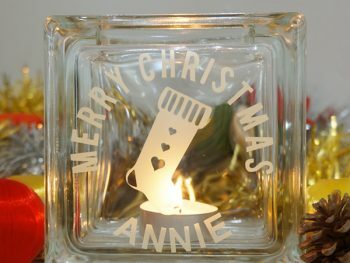 These candle holders will look stunning on mantle pieces, Christmas dinner tables or wherever a bit of festive cheer is required. 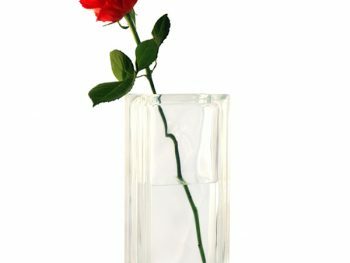 The glass block is robust and is resistant to damage and breakage. 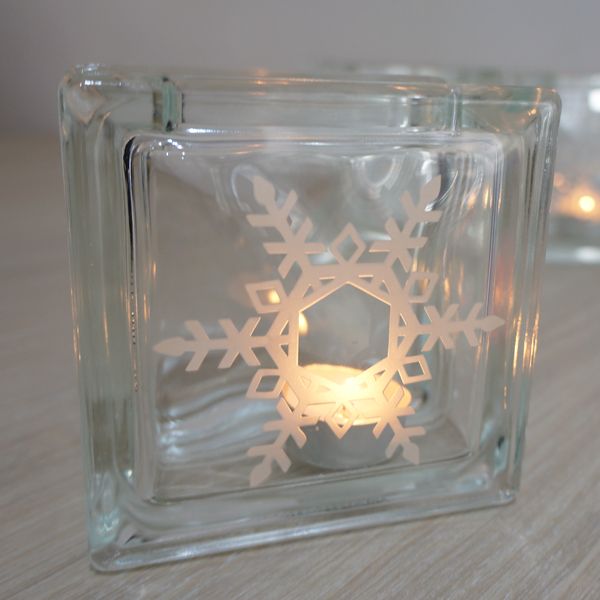 There is no risk of the glass shattering or cracking due to heat from normal tea light candle holder use as the glass block is fire-rated to 60 minutes in temperatures of over 900 degrees. Dishwasher safe. Any spots or marks (usually oil from fingers) on the etched designs that are not removed can be cleaned with acetone or nail polish remover.